Last Wednesday (January 20th), was National Cheese Lovers Day. 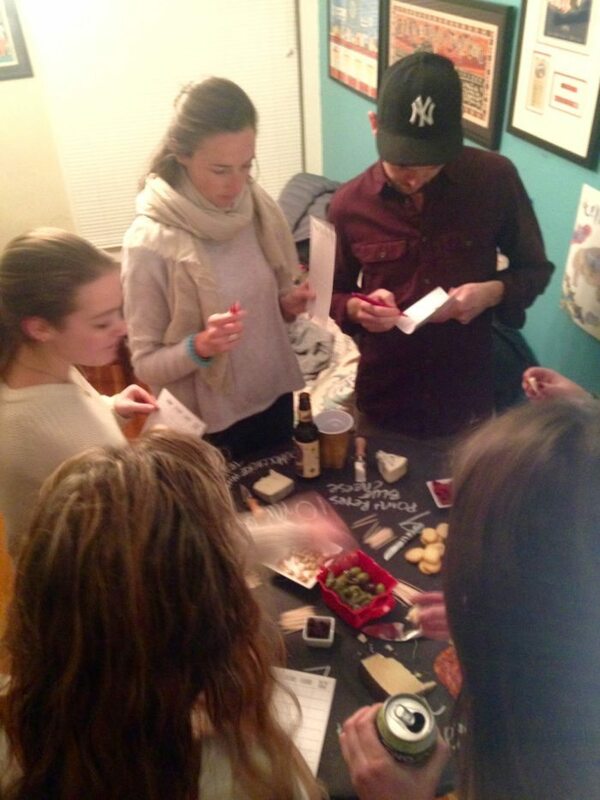 To celebrate, I held my first of MANY cheese tastings! 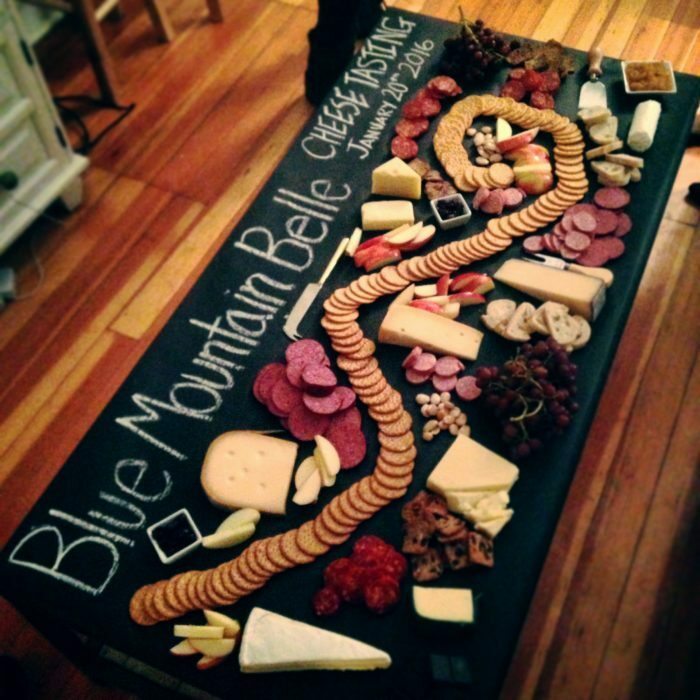 Everyone brought a cheese, accoutrement or wine which made for 10 cheese to taste and rank plus one giant cheese board. 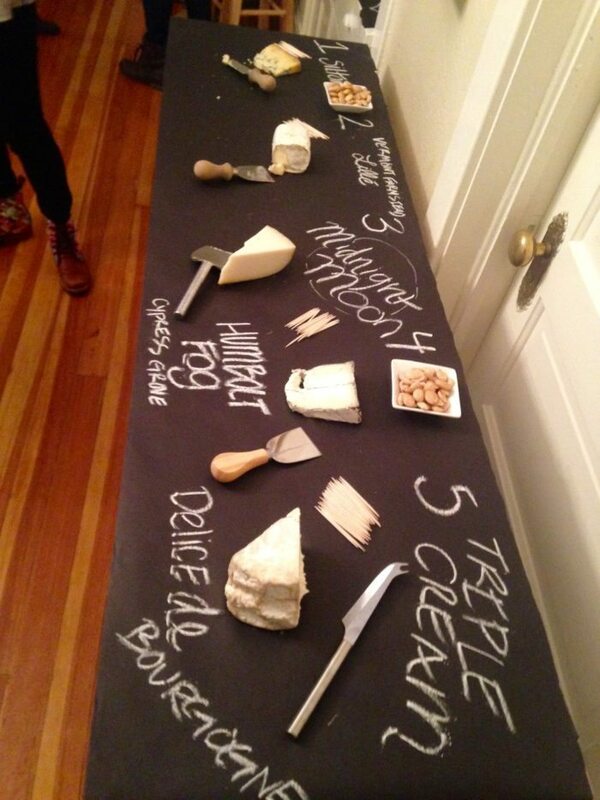 I used chalk paper from World Market to create the massive cheese boards. 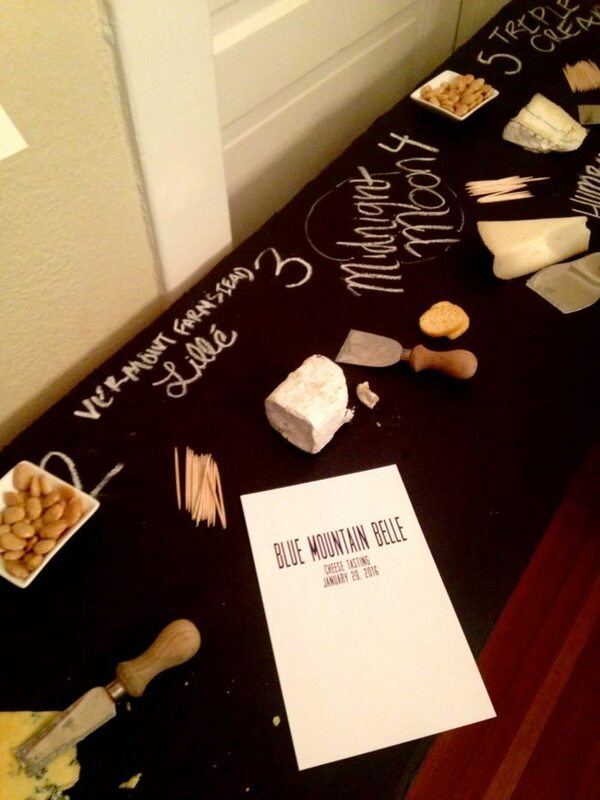 The party was so much fun and super easy to do – watch out for my post on how to throw your own cheese tasting party. 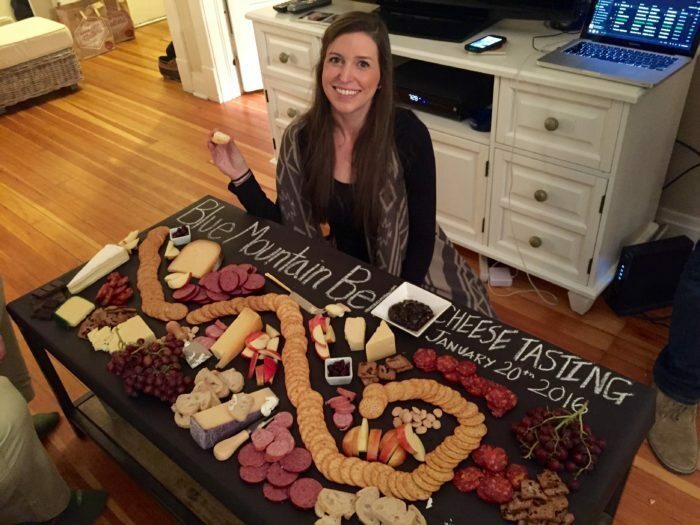 If you are not familiar with my cheese plates check out the Instagram hashtag #channingandthecheeseplate or look at some of the best pictures here.